One website, any screen. 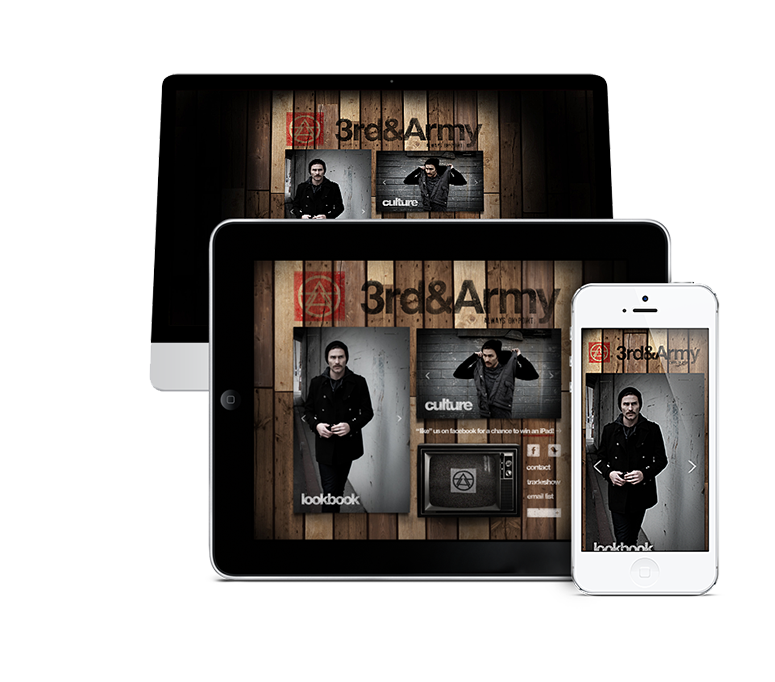 Deliver your brand content on any device without the hassle of managing mobile sites. Reach your customers on any device, anywhere with just one full-featured website. Web Cube Mobile Responsive automatically resizes your content for the most widely used screen sizes: Large Desktop (1220px), Desktop (960px), Tablet (720px), and Mobile (320px). Web Cube Mobile Responsive is built from the ground up, mobile first, to scale up and optimize for all device users. With mobile first, pages are optimized to render faster and load only the content the user needs. Web Cube Mobile Responsive uses the latest in HTML5 standards, with semantic mark-up that is more readable and accessible. Offer your customers a fully optimized user experience on any device without the headaches of managing separate mobile and tablet sites. Web Cube’s Mobile Responsive uses one singular code base, allowing you to build and upload one set of content that automatically updates your desktop, tablet, and mobile phone sites. With Web Cube Mobile Responsive, all your desktop and mobile sites are simplified under one shared URL, allowing Google and other search engines to discover your content more efficiently. Mobile responsive is Google's recommended configuration for mobile SEO.